We now offer delivery of your kitten via airline for those of you outside of our driving area. Your kitten will travel in-cabin to your destination city where you will be met either by myself or a representative of Daphne's Dolls Cattery, and your kitten will be safely handed over. Airline delivery is available only to those who live within the continental US. Our kitten's safety and comfort is a top priority! Once your kitten is paid for, it may take up to 2-3 weeks to get a flight arranged to deliver your kitten. Please keep this is mind when making your payment. We are pleased to offer our more discerning customers the option of hand delivery to ensure your kitten travels in luxury and safety. We will make stops along the way to make sure your baby gets lots of bathroom breaks, plenty of food and water and lots of cuddle time! Please keep in mind, this option is only available to those of you who live within approximately 10 hours of the Kansas City area. 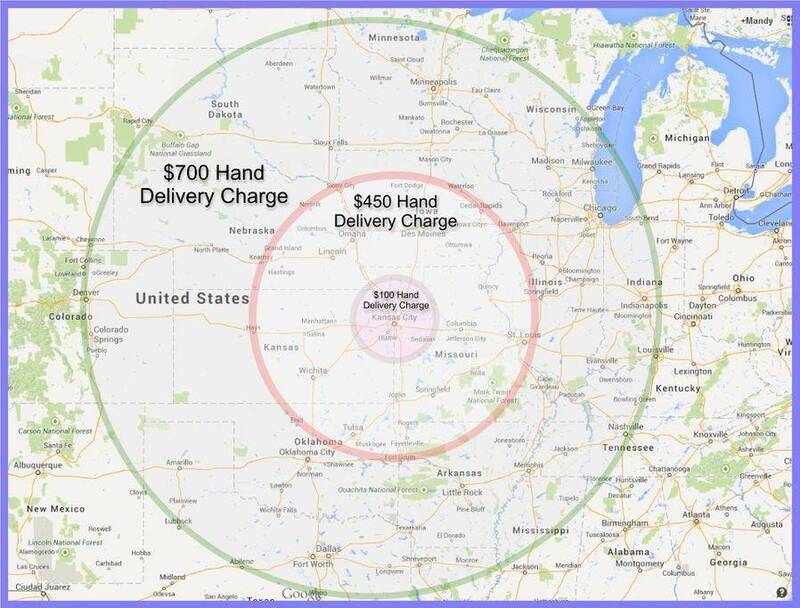 For those of you who live outside of our delivery area, please call 816-377-1208 for a quote.